Congratulations Skillset! 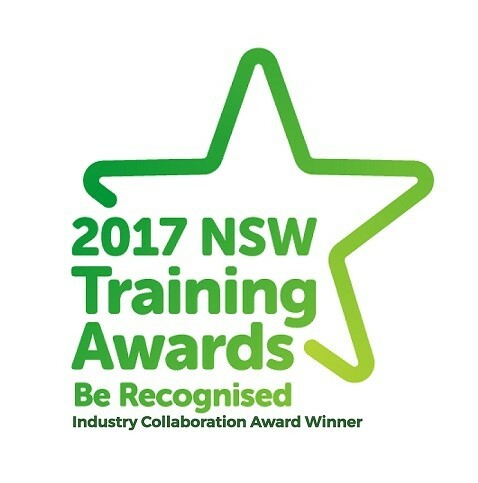 Skills4Trade and Pledge250 (MIP) wins the ‘Industry Collaboration Award’ at the 2017 NSW Training Awards. 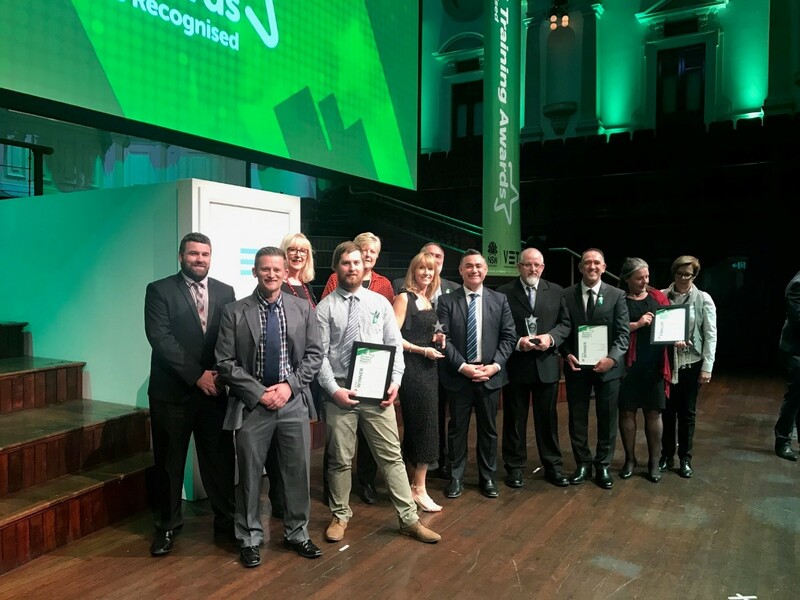 Skillset’s MIP project ‘Skills4Trade’ has been accompanied by PLEDGE 250, an innovative jobs campaign encouraging the region’s employers to increase job opportunities for Skills4Trade graduates. 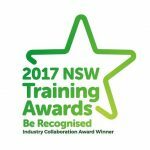 More than just a training program, Skills4Trade provides high quality pre-vocational skills training through their collaboration with TAFE NSW and gives meaningful work trials and a supportive pathway to sustainable employment. Skills4Trade also features YOUTH CONNECT, intensive support for young school leavers and their parents.